The longtime bookseller, writer, and co-owner of Point Reyes Books tells us what’s on his reading list this summer. I may or may not find the time to read all of the following this summer, as I have a couple hundred collections of poems to read as a member of the poetry committee for the National Book Awards, but hope, like books, springs eternal. Schweblin is at the forefront of a revolution in Latin American literature. 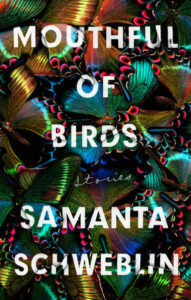 Her work is haunting, visceral, and conveys a tension unlike anything I’ve read in contemporary fiction. The few stories I’ve read in this volume (which I regret to say won’t be available until January 2019) provoked the same sense of unease I experienced while reading Fever Dream. 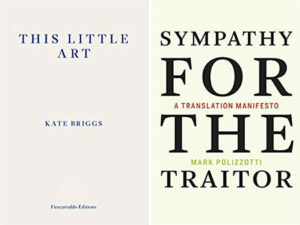 There’s a case to be made that we’re living in a golden age of translation, as the past few years have seen an abundance of excellent work from a diverse array of voices rendered into English. 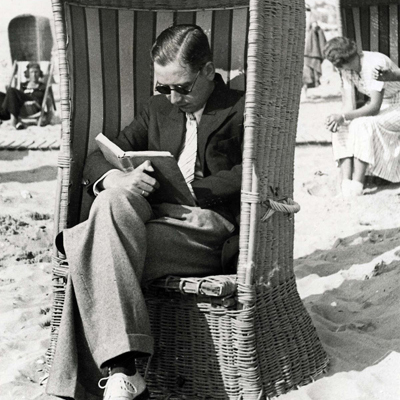 Our literature benefits from these cross-cultural exchanges, but the translator’s craft remains largely unacknowledged. I have high hopes that these two meditations will offer a deeper insight into the theories and practices of the practice. 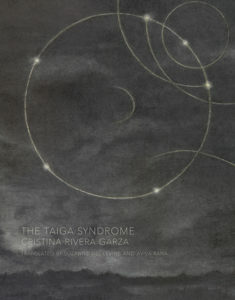 I read this already on a recent flight to NY but was so utterly beguiled by its oneiric logic and open-endedness that I will absolutely return to it again before it’s published in October, as much to wade into its dreamlike atmosphere is to read it again while listening to the playlist Rivera Garza includes as a post-script. 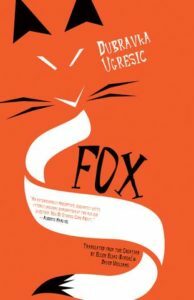 Ugresic doesn’t get the attention she deserves in the Anglophone world, but she is one of our great contemporary writers. Her work toys with genre, the nature of truth and fiction, and her voice, which displays virtuosic swings in register, is always urgent. I look forward to reading Fox along with Open Letter’s Two Month Review podcast. I suspect that this pair by Chamoiseau, a novel and a manifesto published this spring, can be read as a diptych. 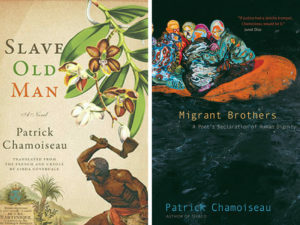 In the novel, the titular character attempts to escape from the absolute horror of slavery; in the manifesto, Chamoiseau calls for a deeper sense of humanity and an interconnectedness that transcends political borders. I can think of few messages better tailored for this moment.